25 photos of BR and industrial locos. Simplex 3 foot gauge loco, Bo'ness, 24 September 2016. 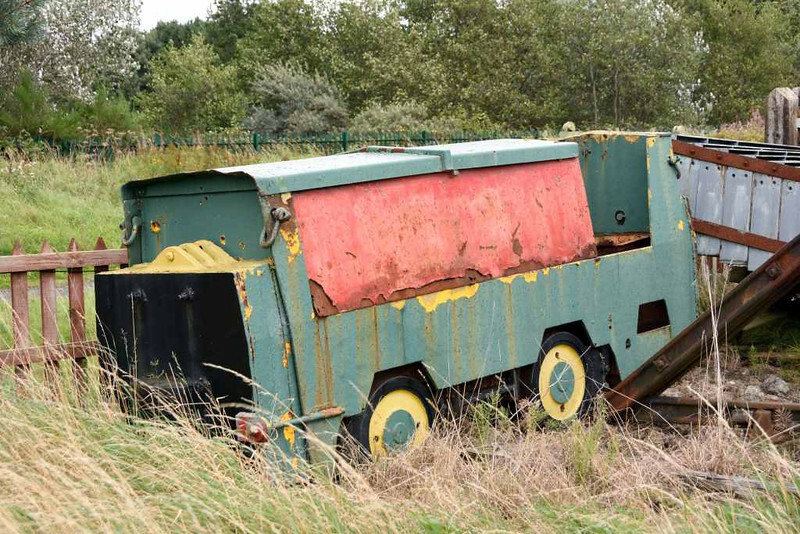 This diesel mechanical loco was built in 1970 by Motor Rail of Bedford, works no 110U082, for civil engineers Edmund Nuttall for use on the Mersey Loop tunnelling project.